FairyTheme is a small web team which is growing fast. 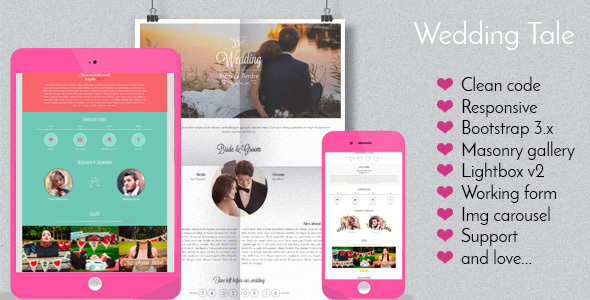 We create the responsive templates using the best practice. Each member of our team long time worked on own projects. Now we came together to make a wonder for you.